The Income Tax Department has withdrawn a four-day old circular relating to transfer of shares for "no or inadequate consideration", saying the matter is sub-judice. 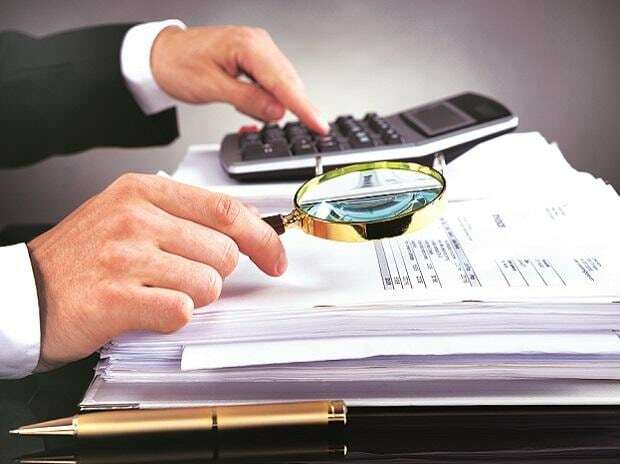 The Central Board of Direct Taxes (CBDT) had on December 31, 2018, issued a circular clarifying applicability of section 56(2)(viia) of the Income-Tax Act for "issue of shares by a company in which public are not substantially interested". Section 56(2)(viia) of the I-T Act provides for taxation of income where a company, in which the public is not substantially interested, or a firm receives shares of a specified company from a person for "no or inadequate consideration". The CBDT had on December 31 said taxes need not be levied in cases where shares were "received" by a specified company as a result of fresh issuance of shares, including by way of bonus shares, rights issue and preference shares. However, the CBDT on January 4 issued a fresh circular withdrawing the December 31, 2018 circular, saying that it has been brought to the notice of the board that the matter relating to interpretation of the term "receives" used in Section 56(2)(viia) is "subjudice in certain higher judicial forums". Further, representations have been received from stakeholders seeking clarification on other similar provisions in Section 56 of the Act, it said. "Accordingly, the matter has been reconsidered by the Board. Given the fact that the matter relating to interpretation of the term 'receives' used in section 56(2)(viia) of the Act is pending before judicial forums and stakeholders have sought clarifications on similar provisions in section 56 of the Act, the Board is of the view that the matter is required to be examined afresh so that a comprehensive circular on the matter can be issued," the CBDT said in the January 4 circular. The Congress party had welcomed the December 31 circular of the CBDT stating that fresh issuance of shares are not taxable, saying that it vindicated the party's stand in the Associated Journals Limited (AJL) case pending before the Supreme Court. The Congress party had taken a stand that the fresh shares issued by AJL are not taxable.